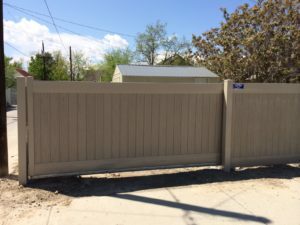 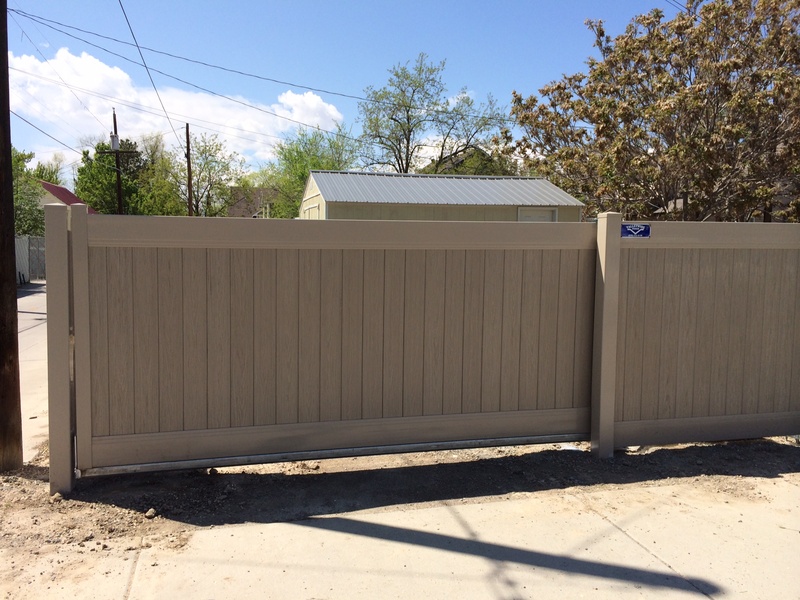 This vinyl privacy fence slides neatly out of the way to accommodate the tight yard space. 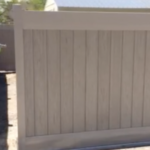 Notice how smoothly the gate slides on our smallest carriage, the CGS-250.8M model. 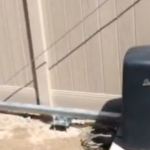 In the video, you will see that the contractor devised a unique counterbalance.